So finally Apple has invited people on 7th of September at the Bill Graham Civic Auditorium in San Francisco on Wednesday at 10:00 am Pacific Time to possibly launch its 2016 flagship iPhone 7 and 7+. Whenever such invitation to media is sent, it is understood that Apple is finally breaking silence to unveil something that is in the air for long. 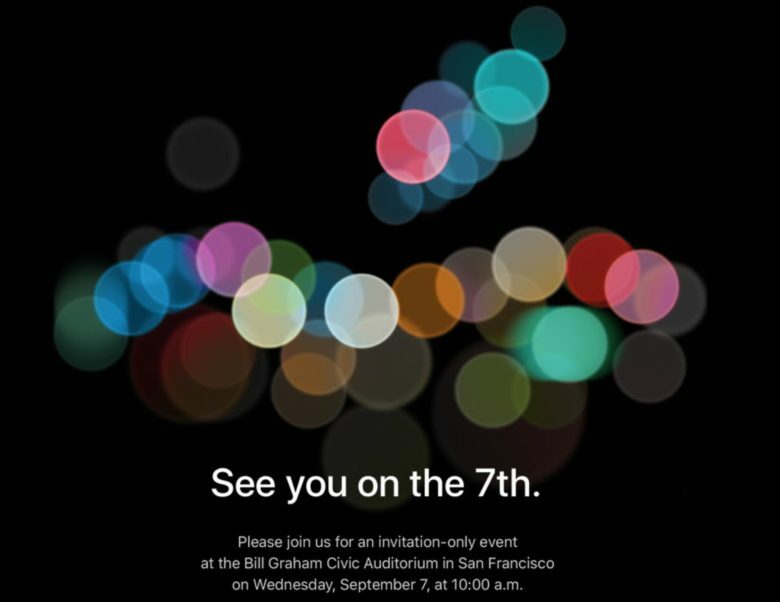 So this year the Come September invitation is all about iPhone 7/7+ - otherwise what else it could be?